Why Forex Best Secret expert adevisor is better than any other? 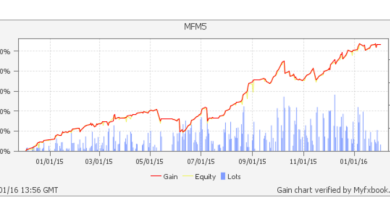 It’s for anybody who wants a consistent, reliable and stable profit in a non-pressured atmosphere…. – professional trader, after sufficiently familiarizing him/herself with the Robot, can safely put it on a real account without any worries about losses. For any professional one month time will be enough to understand just what a brilliantly developed product he’s got! – trader going on a vacation will be pleased to know that he/she can safely leave his computer on, and upon return not encountering monetary losses, but only a profit. – Trader-scalper can take a deserved rest from continuous psychological pressure and instead spend more time with the family. 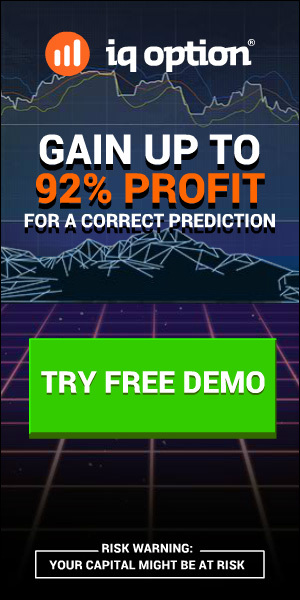 ForexBestSecret robot will be consistently turning profit. dear sir , I want to buy this robot ‘forexbestsecretrobot’by rita lasker using liberty reserve ? can I ?? how ?? Will I have those updates for free…or ? I have bought that EA since 2 weeks now. And since 2 weeks, my computer is open 24hres/day, 5 days a week. Since 2 weeks, the robot DID NOT place a single trade ?!? It says it works better with 1.0 lot size. But WHY tell such a thing ? If micro-account is compatible with that EA, WHY they suggest me to make it at 1.0 lots size ? I don’t trade with a mini or a standard account ?!?. Is there something I do wrong ? Thanks to help me !